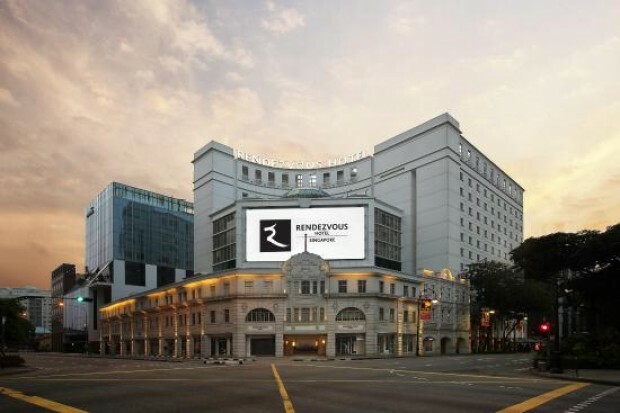 Get 10% Discount on Room Rates in Rendezvous Hotel Singapore with your DBS UnionPay Card! 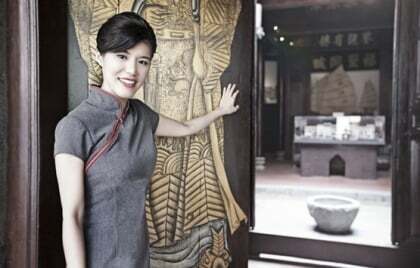 This offer is only available for booking on www.stayfareast.com/unionpay with Promo Code: UP2016. Checkout DBS Promotion for more details and to see all offers exclusive for cardholders.